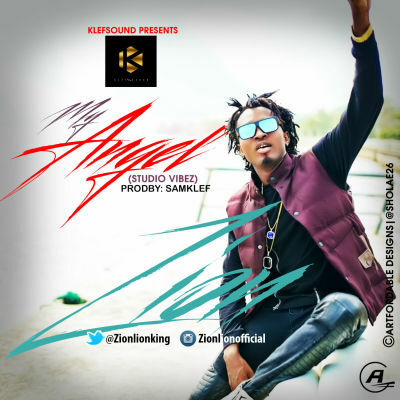 Klef Sound is at it again as Zion dishes out a new video and titled ‘My Angel‘. Video was shot in various location in Lagos and was directed by Samklef. Previous story Yemi Alade Releases Tracklist Of Sophomore Album “Mama Africa”, Pre-Order Now!